There are a long list of beneficial insects that can aid our gardens and orchards. These insects reduce the number of pests by directly killing and eating the adults, larvae, and/or eggs of these pests. Beneficial insects may also use these pests as hosts for their own eggs and larvae – just picture the movie Alien, and you’ll be right on track. 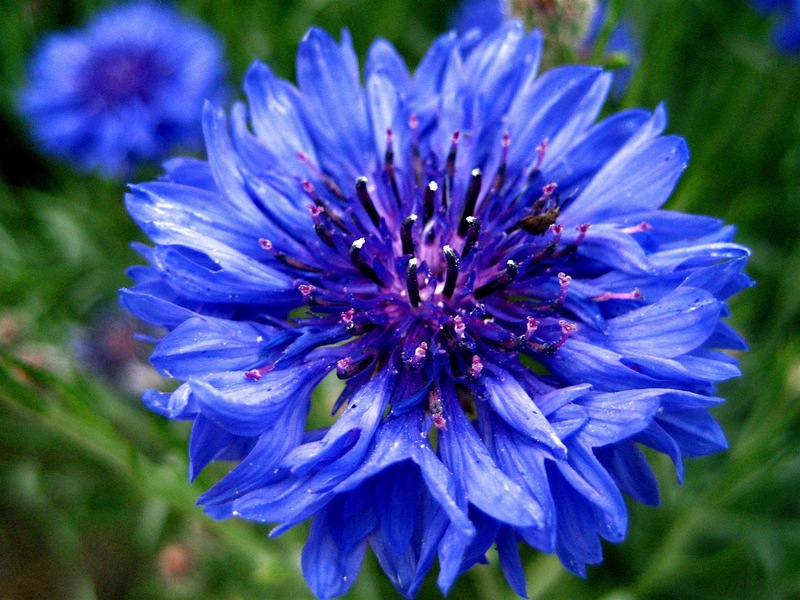 Cornflower (aka Bachelors button) is a stunning flower. While there are a few of these beneficial insects that are completely predatory, the vast majority need food from other sources, namely and chiefly nectar and pollen. The smaller and more numerous the flowers that provide the nectar and pollen are, the more useful the flowers are for the beneficial insects. 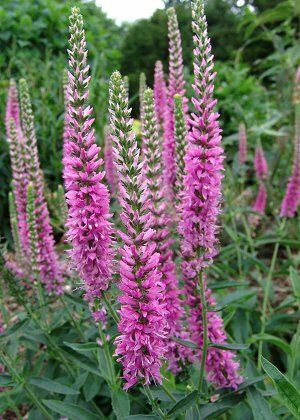 Spike Speedwell comes in a variety of colors. 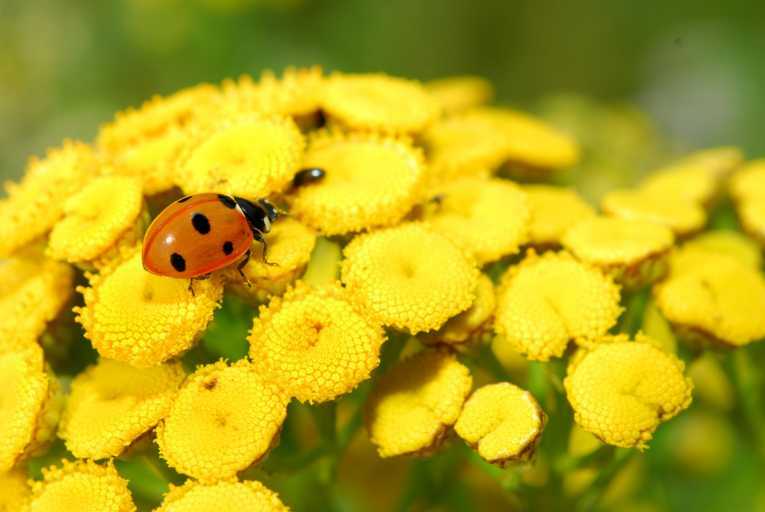 Following is a list of some more common plants that attract and sustain beneficial insects, but keep in mind that this list is not all inclusive. There are many other plants not listed here today. Also, remember Permaculture Principle One: Observe and Interact. Observe what is occuring in your yard and in your area. What plants are covered with Lacewings or Predatory Wasps? Consider growing more of these on your land. Also, keep in mind that many of these plants are beautiful in their own right and also useful in many other ways such as cullinary herbs, edible greens, root vegetables, medicinal plants, etc. 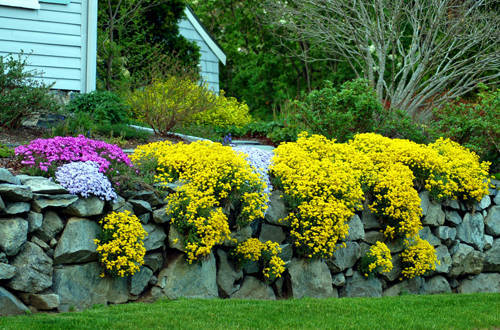 Basket of Gold, a perennial alyssum, is a beautiful attractor of beneficial insects.